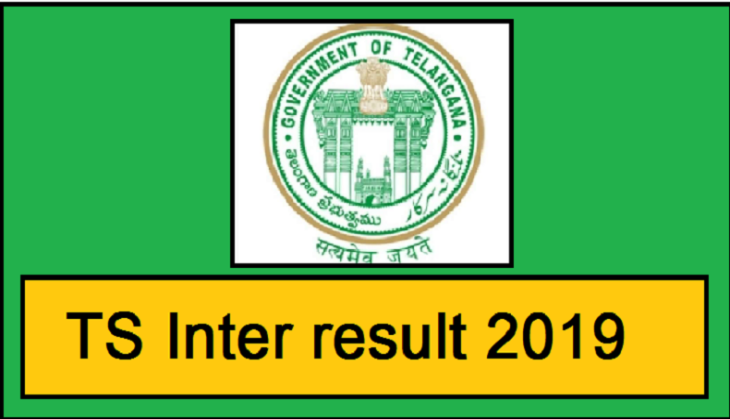 The Telangana State Board of Intermediate Education (TSBIE) will be going to release the results for the Intermediate Ist and 2nd-year result 2019 tomorrow. Therefore, candidates who are waiting for their exam results will be able to check on 18th April 2019. TSBIE will release the result in grade points or CGPA from 3 to 10. Candidates who would secure marks in between 0 to 34 will get 3-grade points (GP) while candidates who secure score between 91 to 100 will get the highest GP. To check the score, candidates will have to log in to the official website at bie.telangana.gov.in or results.cgg.gov.in. 1. Open the official website of TSBIE at bie.telangana.gov.in or results.cgg.gov.in. Candidates will be considered qualified if they secure a minimum of 35 per cent in each subject and 28 marks out of 80 in theory in order to qualify the exam.